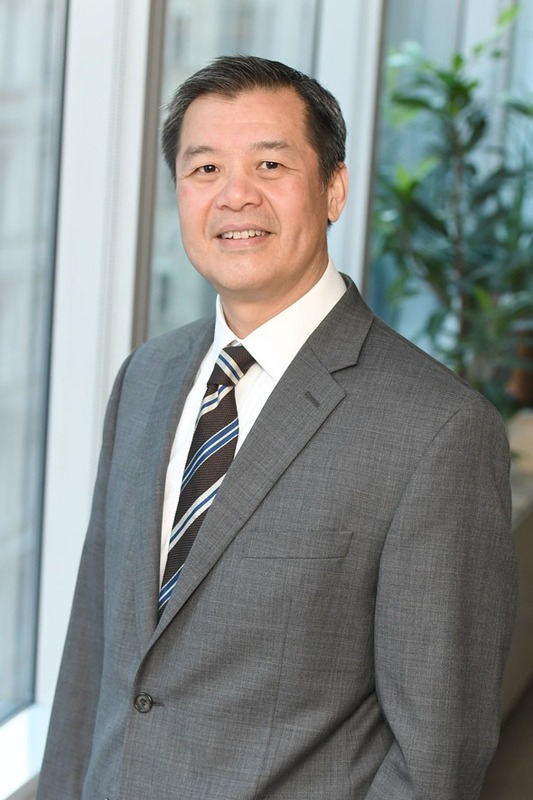 James Huang is an Audit Partner at Berdon LLP with more than two decades of experience in public accounting. James advises clients in the real estate, affordable housing, construction, and not-for-profit sectors. He works closely with both for profit and not-for-profit developers with properties both in and out of tax credit programs. He provides accounting services for affordable housing projects from the pre-development phrase to the completion and throughout the compliance period. James earned his Bachelor of Science degree in Accounting from Brooklyn College. He is licensed as a certified public accountant in New York State.